Can you believe it’s almost the end of October? That means it’s almost time to go trick-or-treating. We know most of you have already helped pick out costumes, and we can’t wait to see what our neighborhood comes up with! We bet there will be a few Avengers or maybe an Olympian or two. 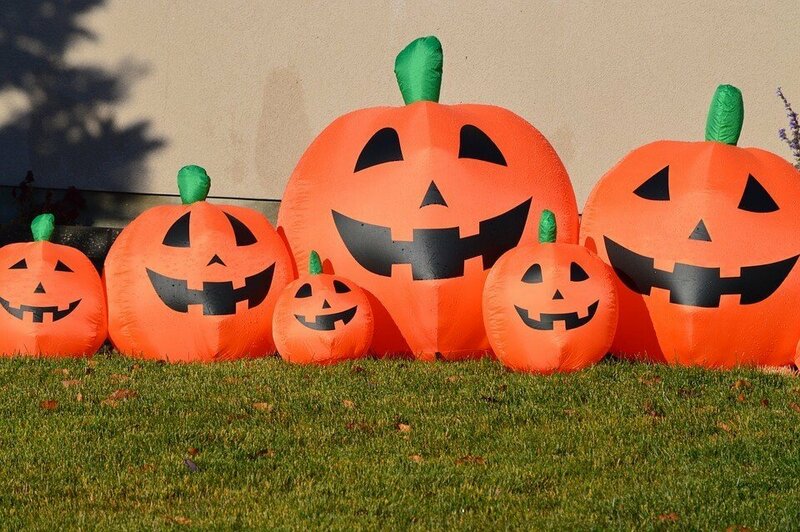 Whether this is your first time taking kids out trick-or-treating or your 10th, the team at Pinz has three tips to help keep you and your kids safe! Planning a route ahead of time does a few things for you. 1) It allows you to avoid any busy intersections. 2) It will give you a timeframe on when you’ll come back. 3) If you show your kids the route too, there may be less arguing when you say we’ve finished our route! Glow sticks, flashlights, lightsabers, or reflectors can be your best friends on Halloween night. Some of the best costumes are made of dark material, and while it looks great we want to make sure everyone is seen at night! An easy fix is to make a glow stick bracelet and have your kids wear them on their wrists. We don’t think we’ve ever heard someone say no to a glow stick. If you aren’t hitting the neighborhood on Halloween or you finish early and have to run an errand be sure to keep an extra eye out for your neighbors! You never know when a house will start giving our king-sized candy bars and you’ll have a rush of kids running across the street. We hope you have a great Halloween weekend and night! If you find yourself waiting around all weekend for Halloween to come, we may have an idea for you!